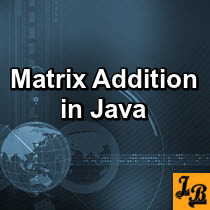 The tutorials under General Java Programs are aimed at the first time learners/students who are learning programming basics using Java. 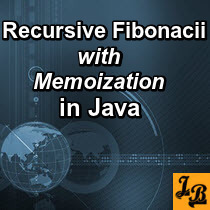 Programs such as finding the factorial value, generating the fibonacii series, checking for a palindrome or an Armstrong number, and so on, are in fact commonly practiced programming problems by first-time students of any programming language. 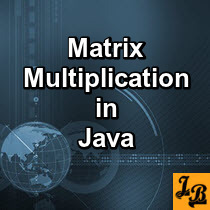 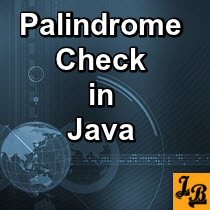 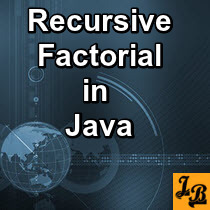 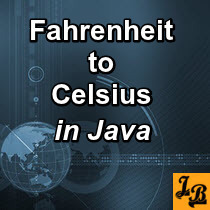 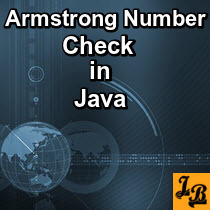 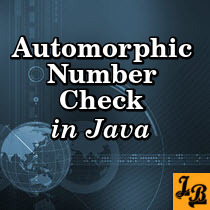 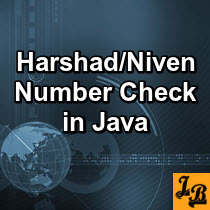 Java implementations of such common programming problems are covered under this category.